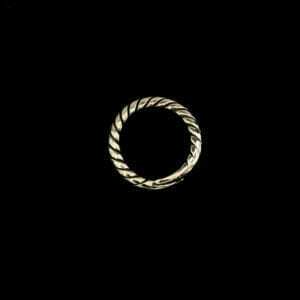 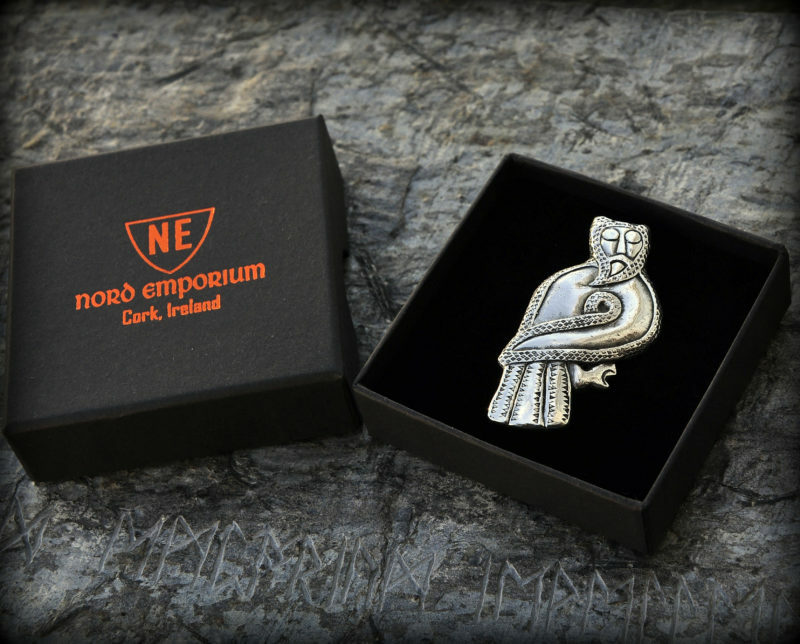 First ever reproduction of recent discovery from Denmark. 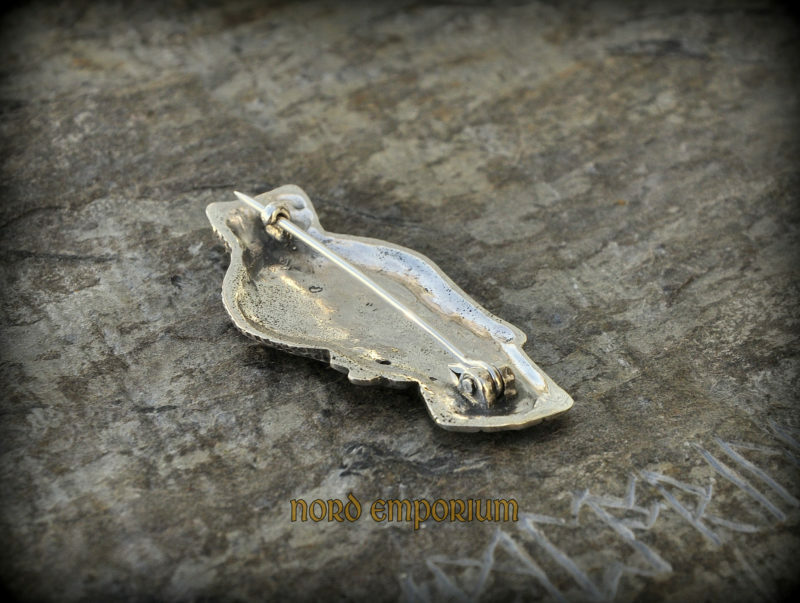 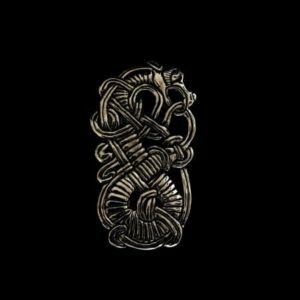 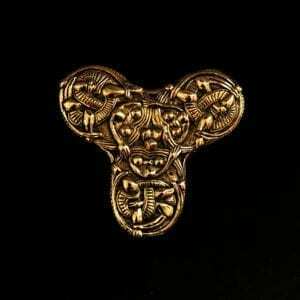 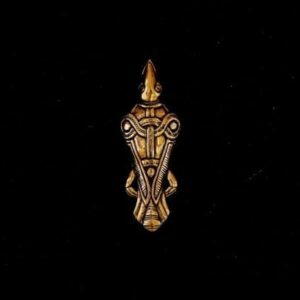 This very mysterious brooch was found in February 2019 and no one seems to know exactly what or who it represents. 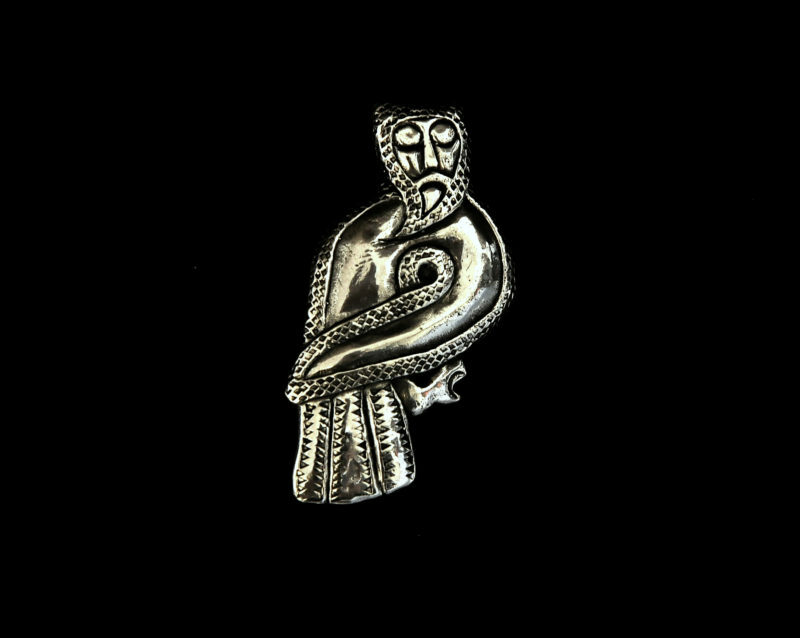 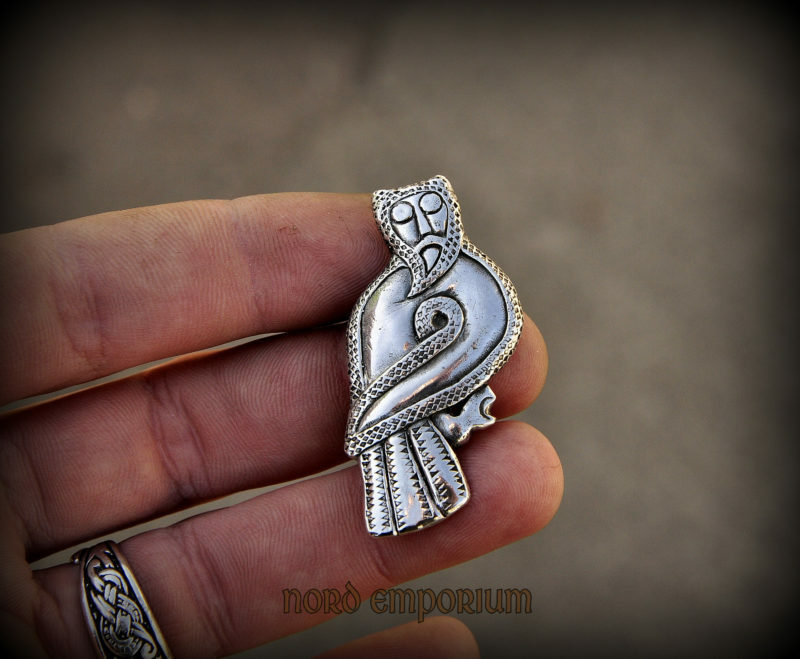 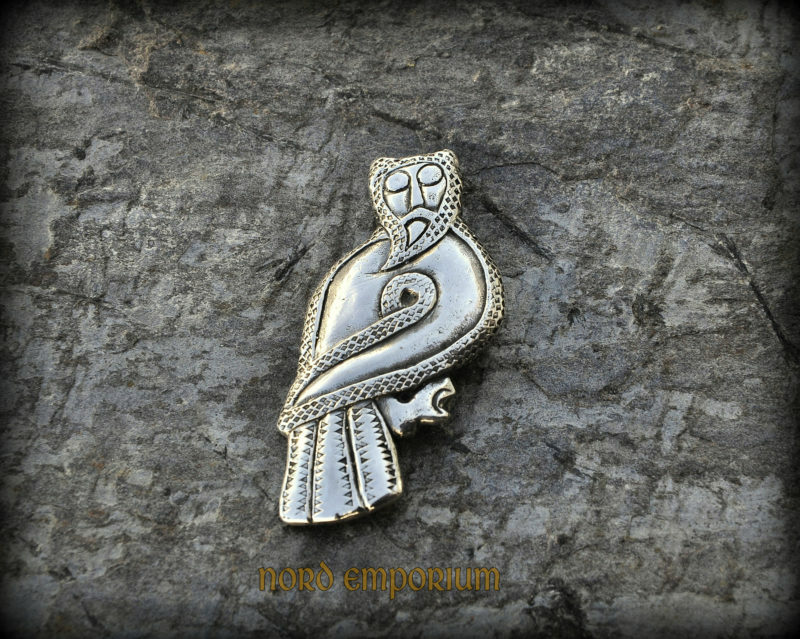 While opinions differ, my favourite one is that the brooch shows Loki in Freya’s Falcon Cloak ( by Þrymskviða). 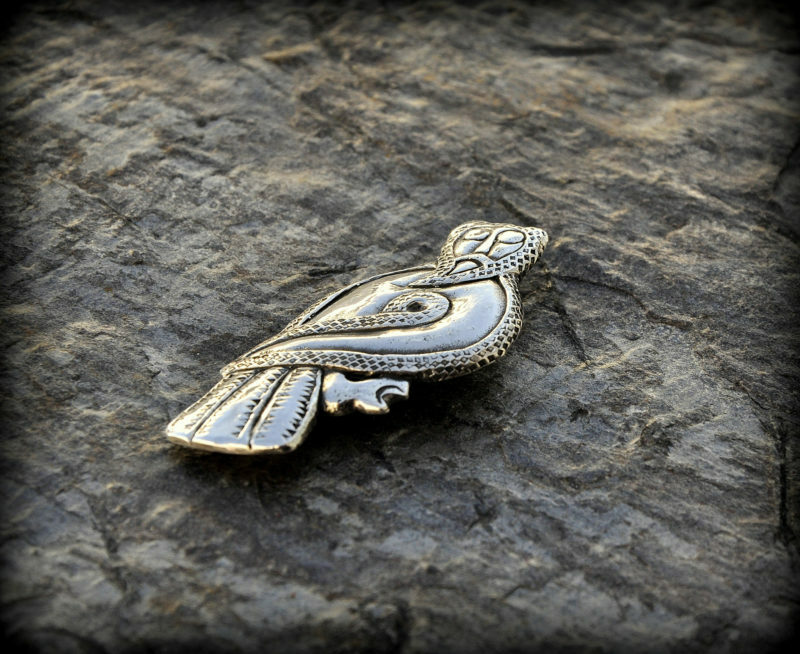 The brooch is made of Sterling Silver.